Check out Kidnap Official Trailer starring Halle Berry, Robert Walker Branchaud, Dana Gourrier and directed by Luis Prieto. Rajeev Masand reviews this week’s new release, the Diana Penty-Abhay Deol starrer ‘Happy Bhag Jayegi’. 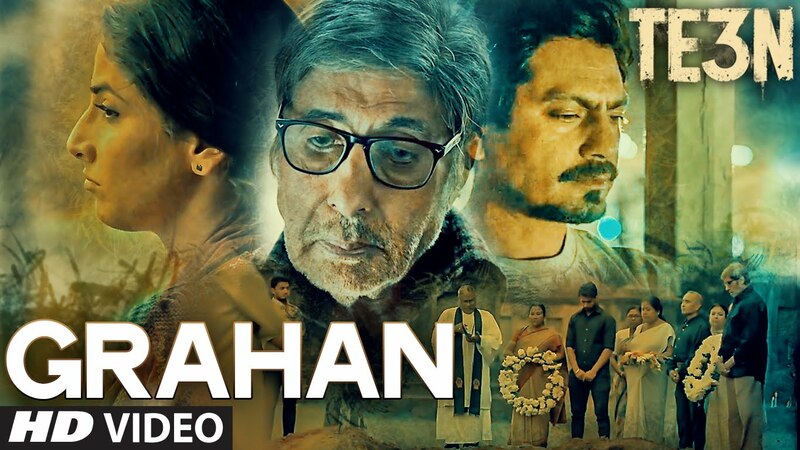 Grahan Song from TE3N ft Amitabh Bachchan, Nawazuddin Siddiqui, Vidya Balan and directed by Ribhu Dasgupta. 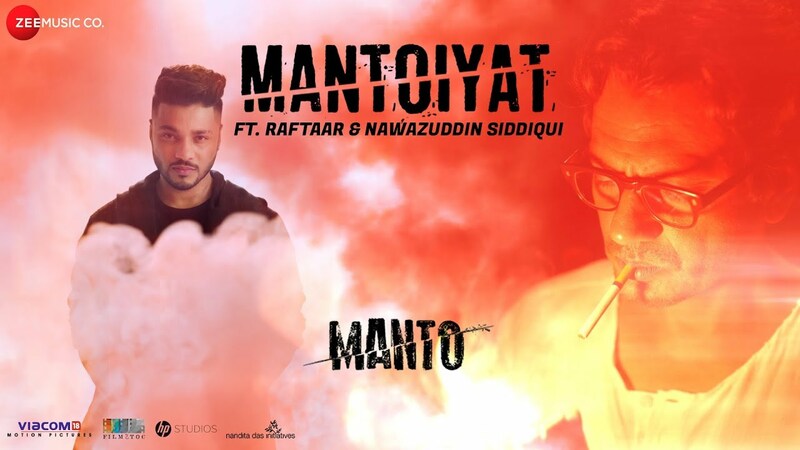 Check out MANTOIYAT from Manto Ft. Raftaar and Nawazuddin Siddiqui and directed by Nandita Das. 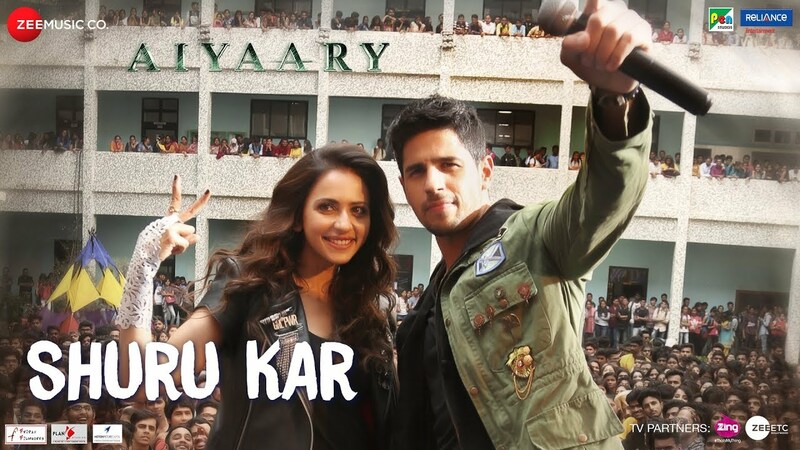 Check out Sapna Jahan Song from Brothers ft Akshay Kumar, Jackqueline Fernandez and directed by Karan Malhotra.